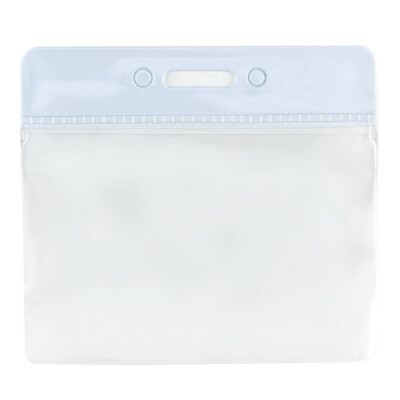 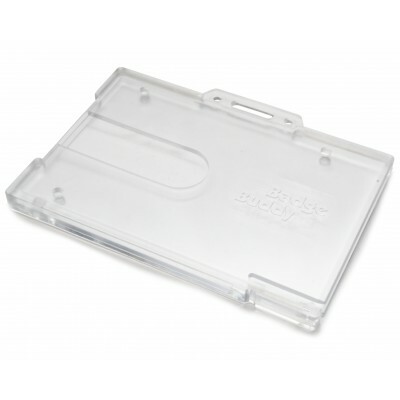 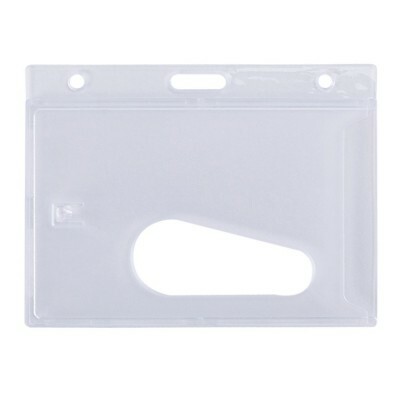 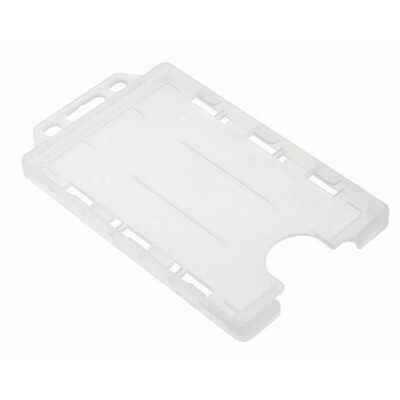 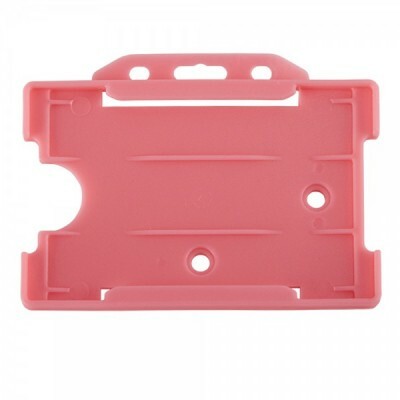 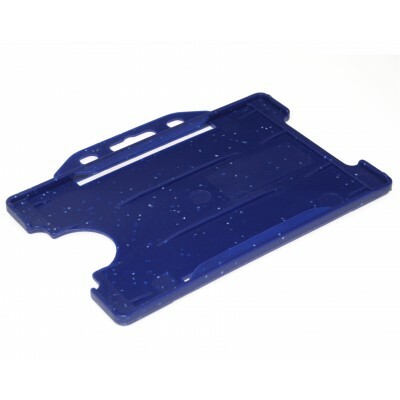 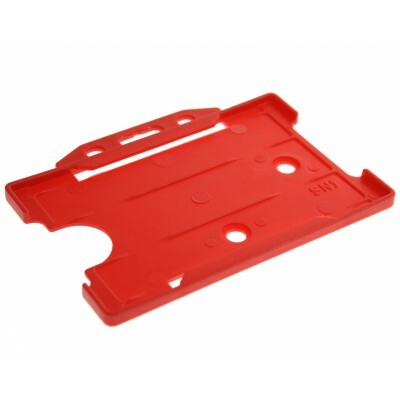 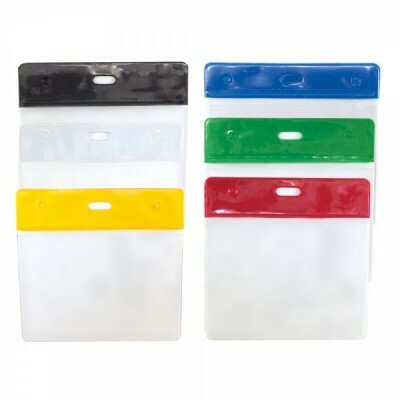 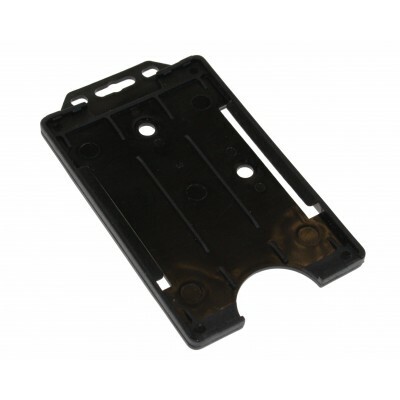 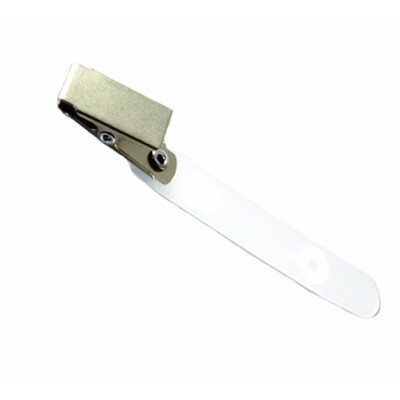 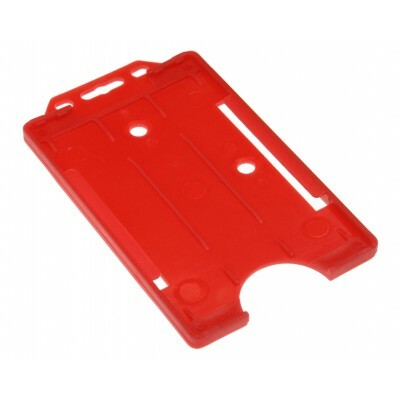 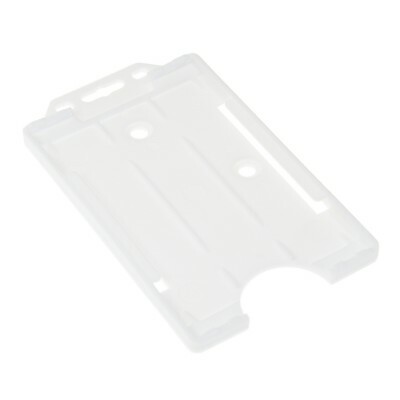 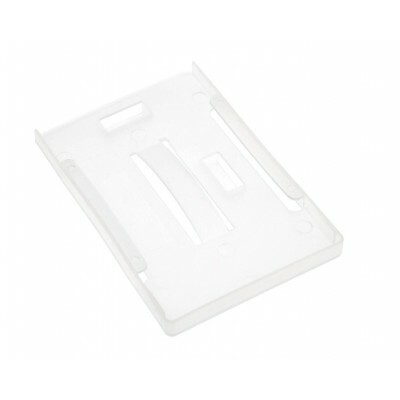 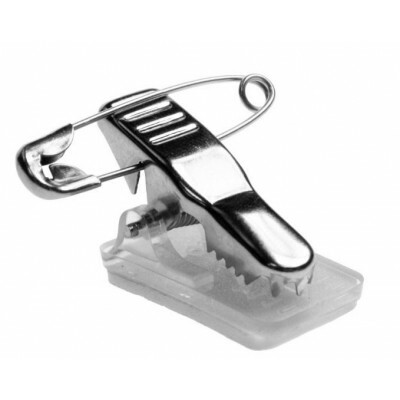 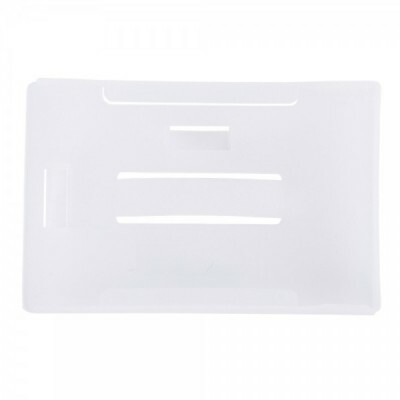 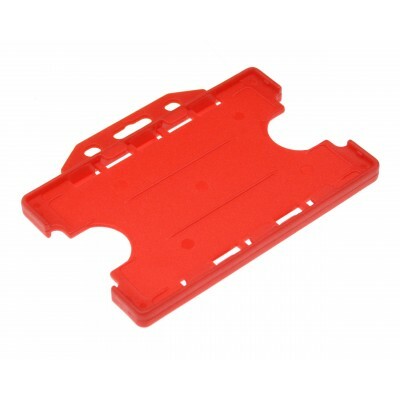 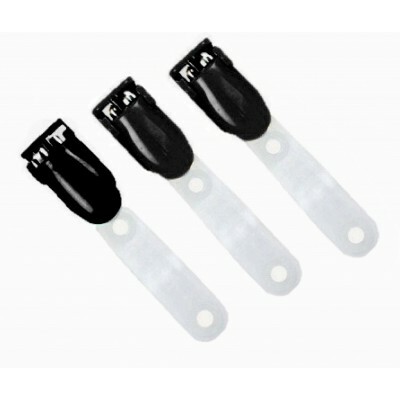 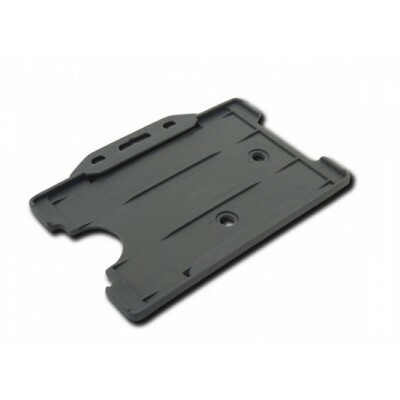 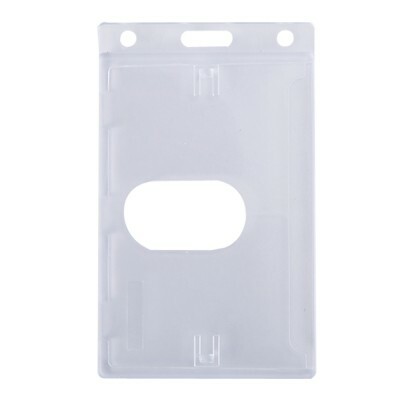 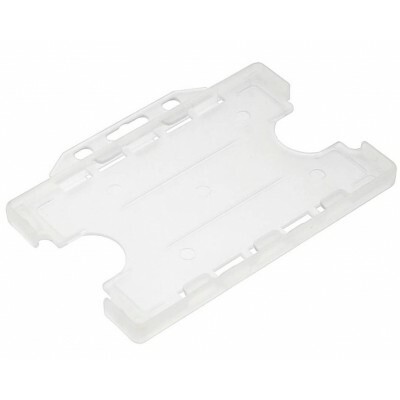 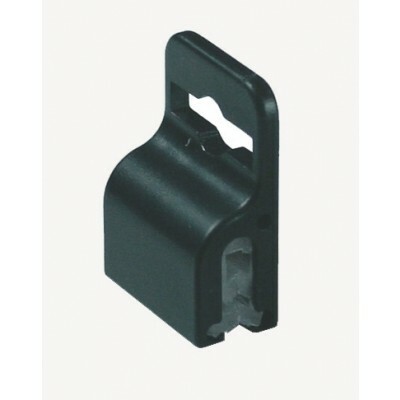 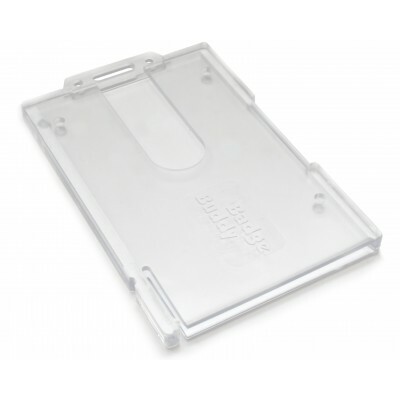 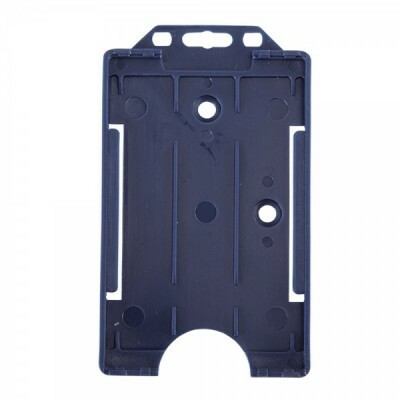 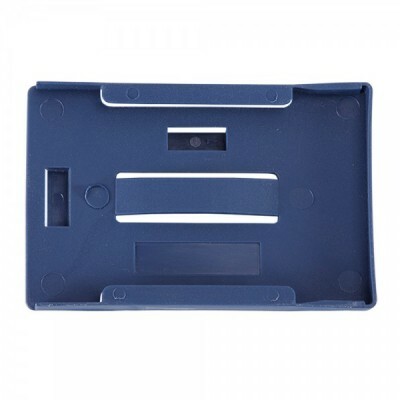 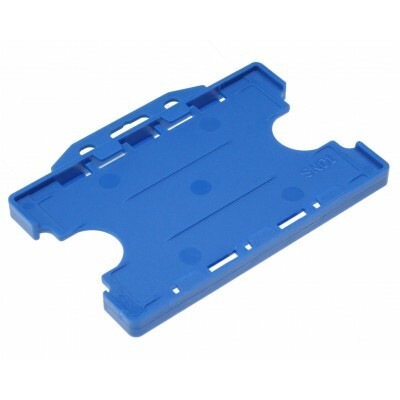 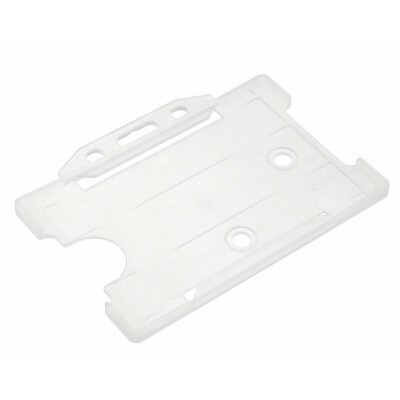 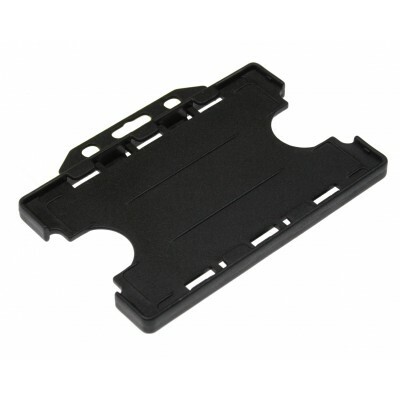 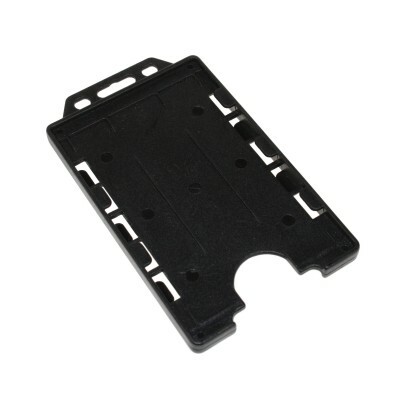 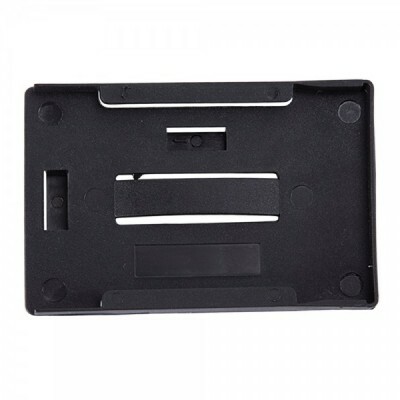 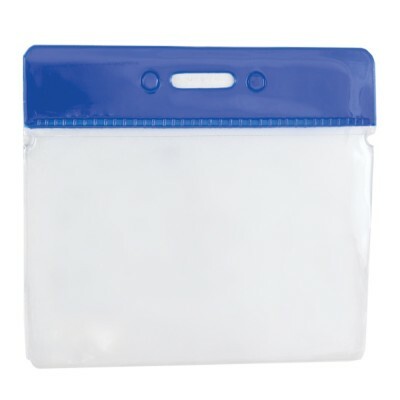 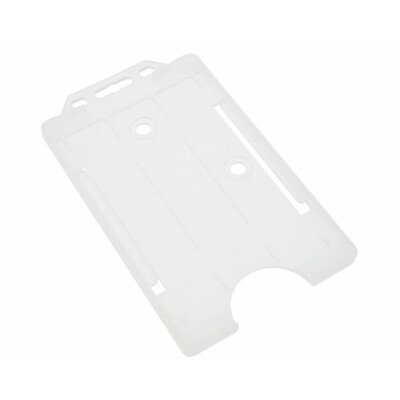 We offer a great selection of card accessories to accompany and protect your smart cards in many environments, whether that be in an office, retail shop or elsewhere. 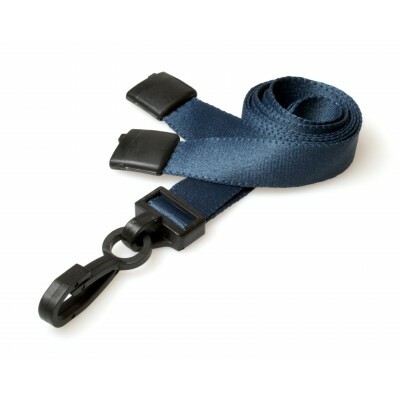 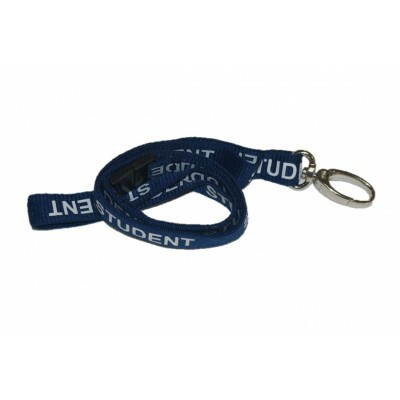 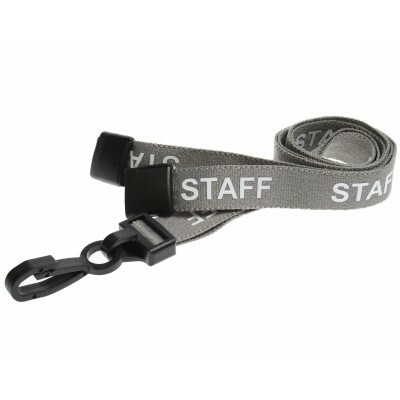 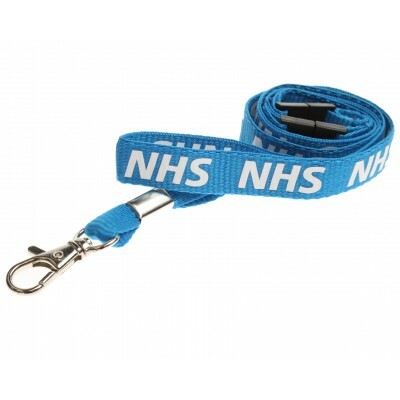 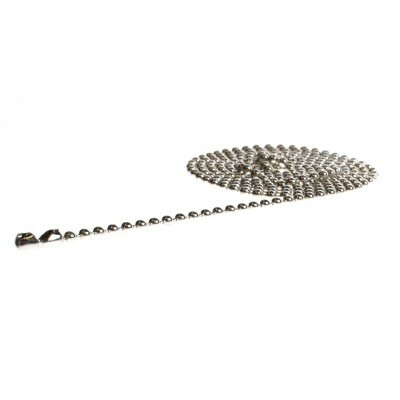 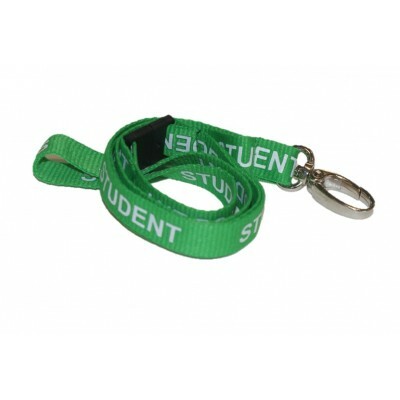 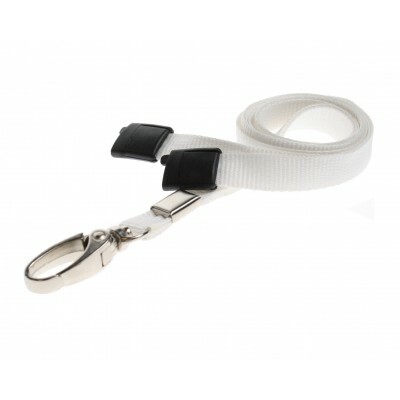 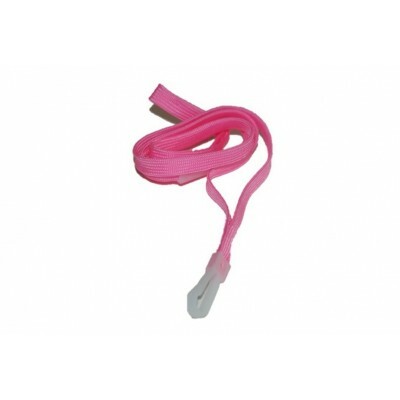 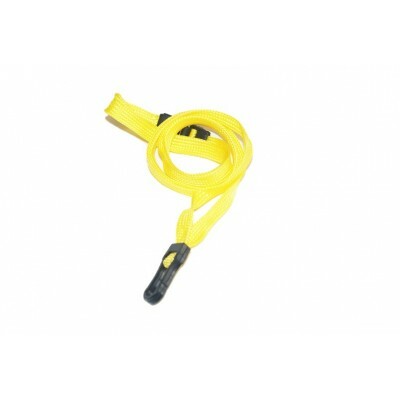 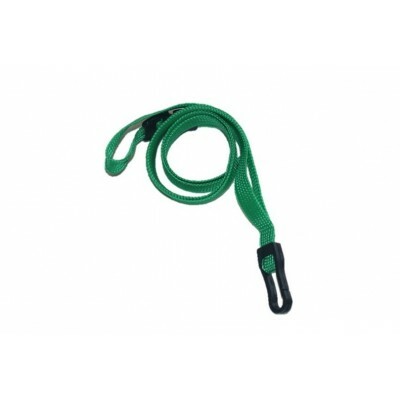 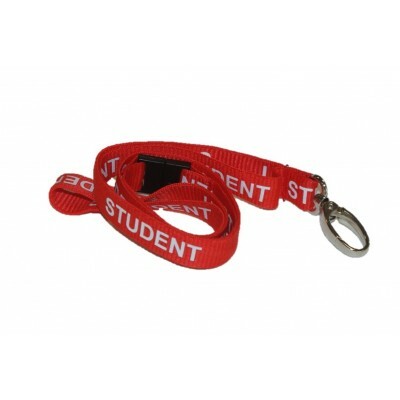 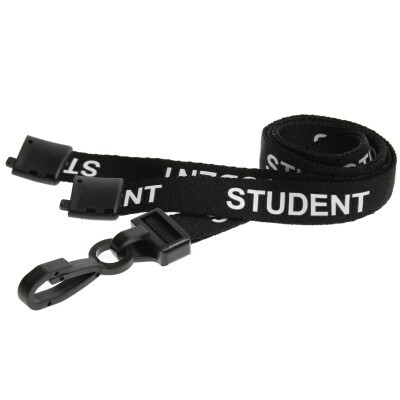 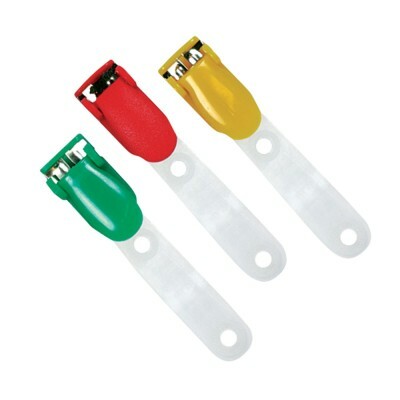 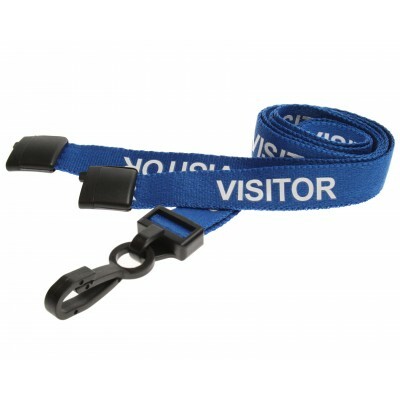 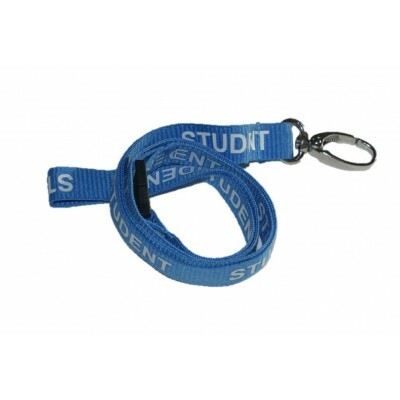 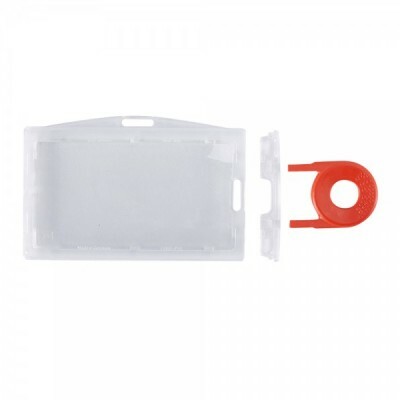 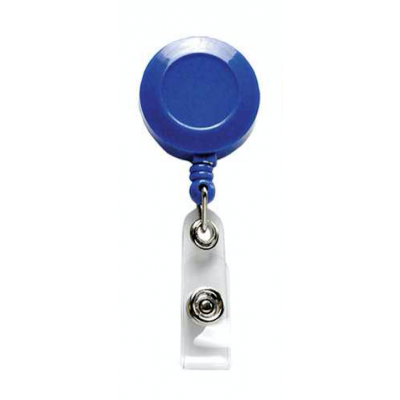 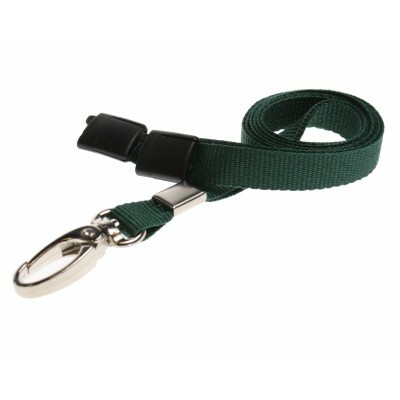 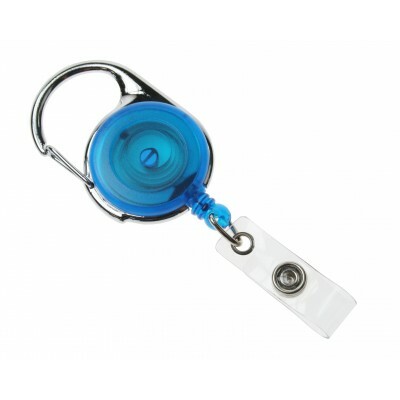 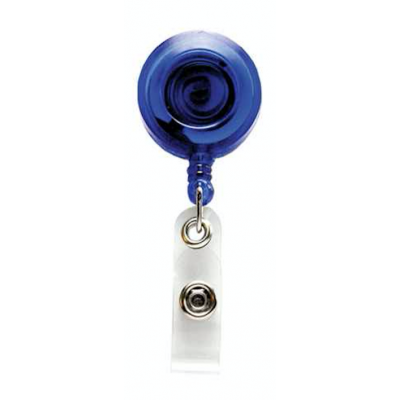 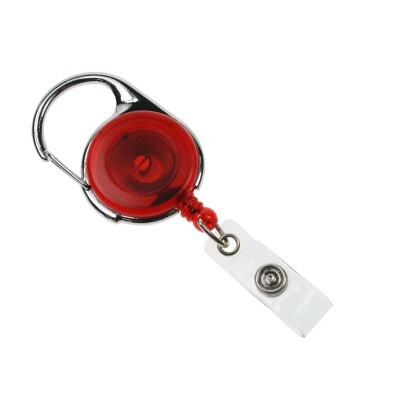 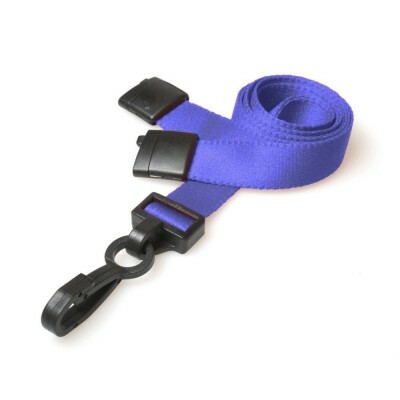 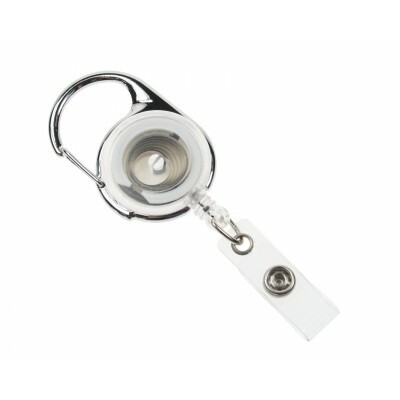 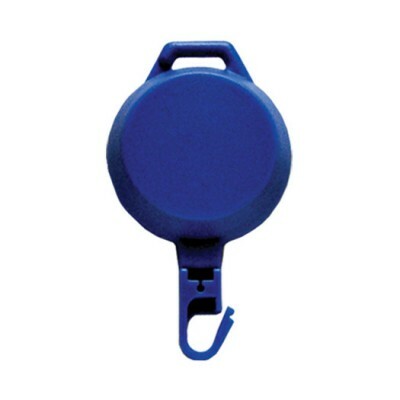 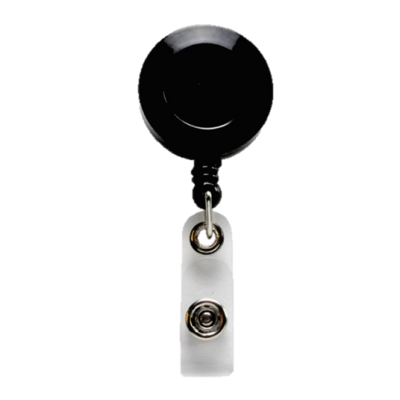 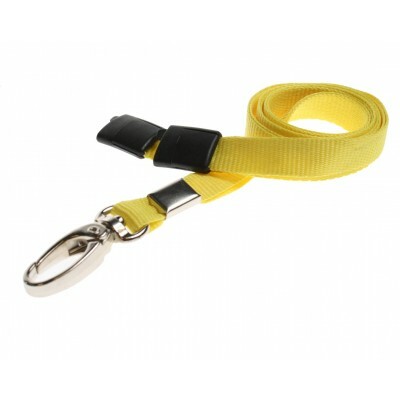 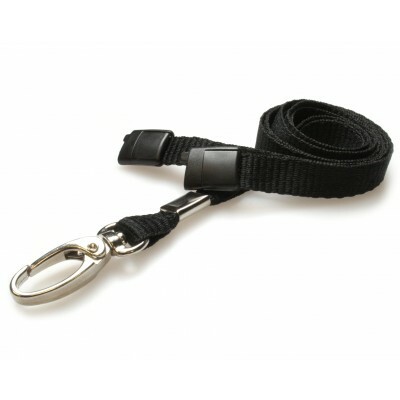 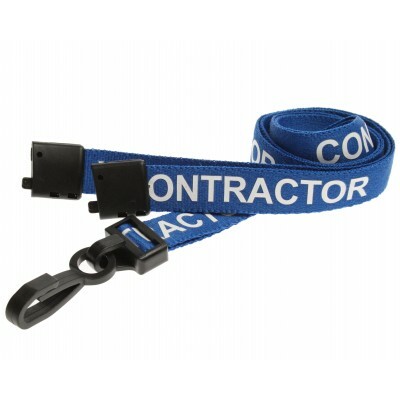 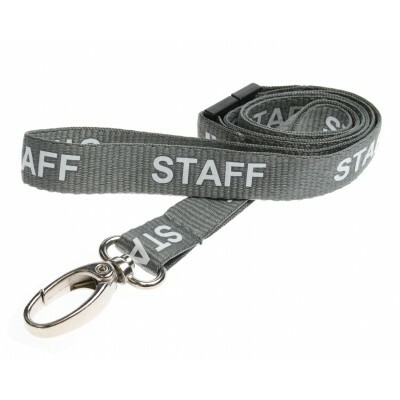 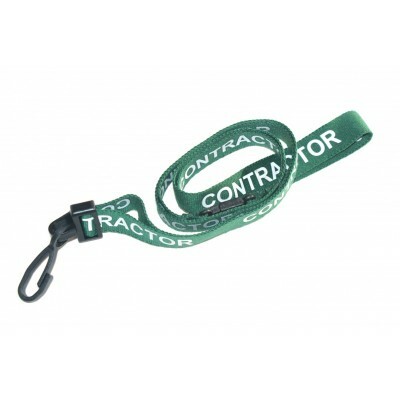 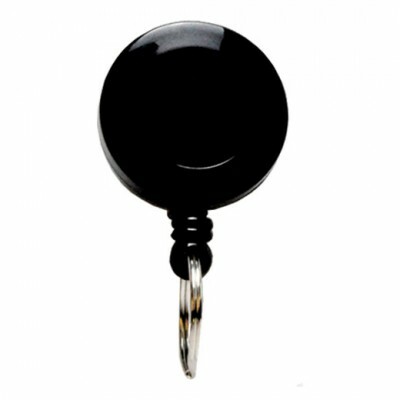 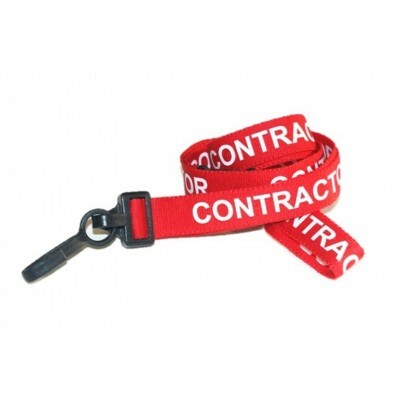 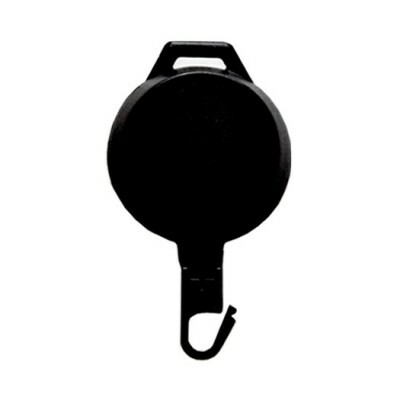 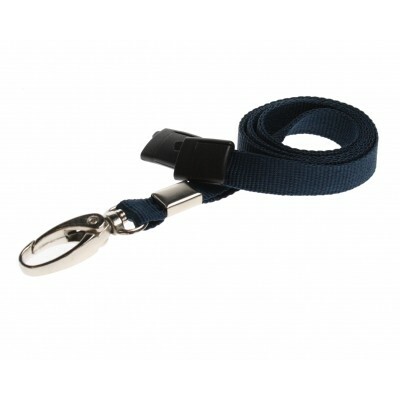 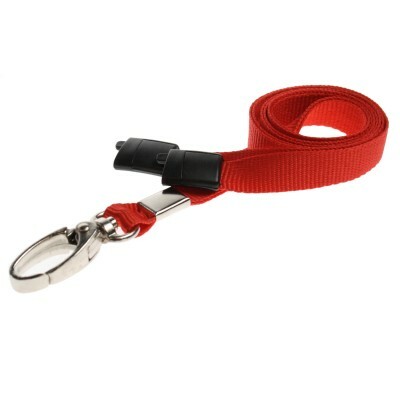 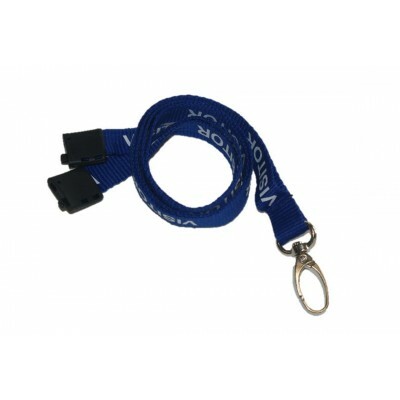 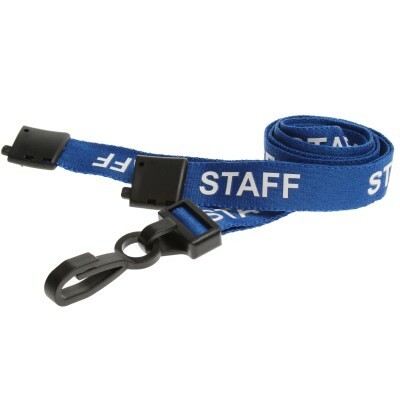 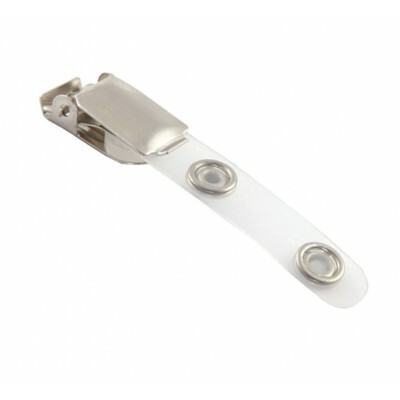 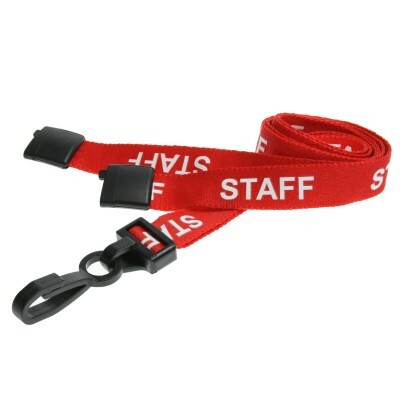 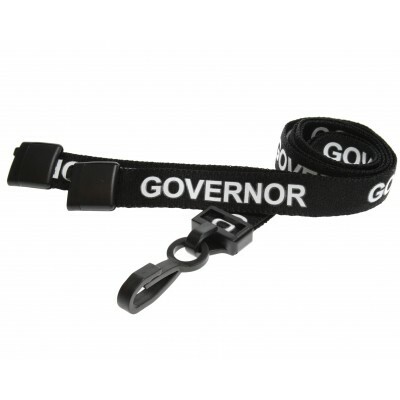 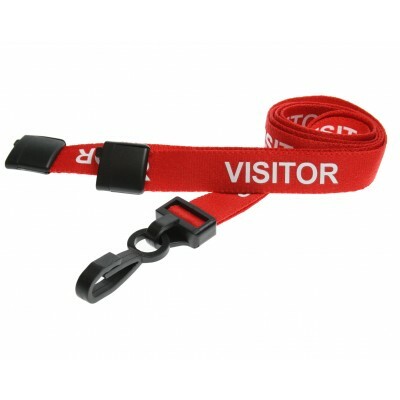 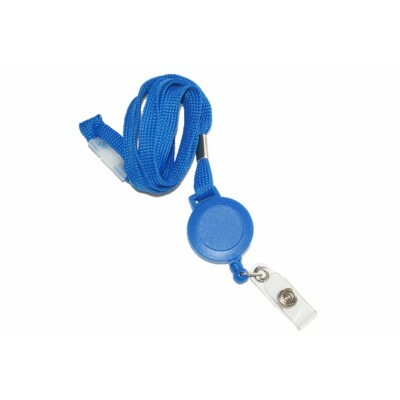 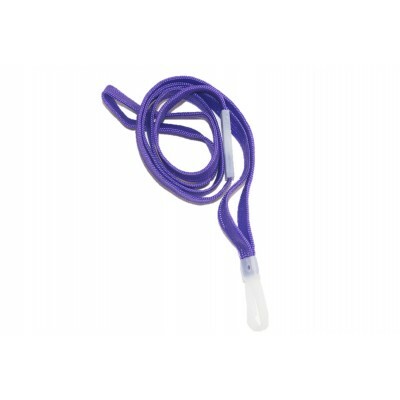 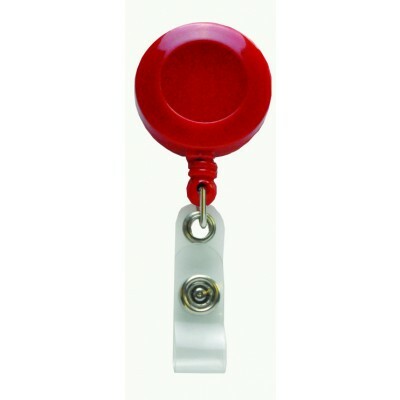 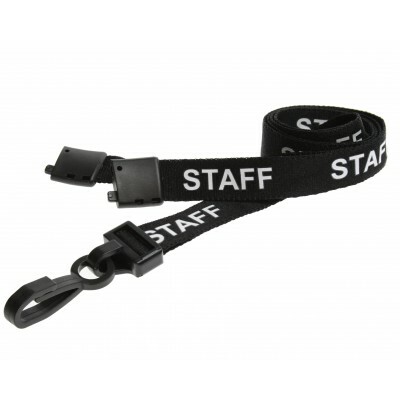 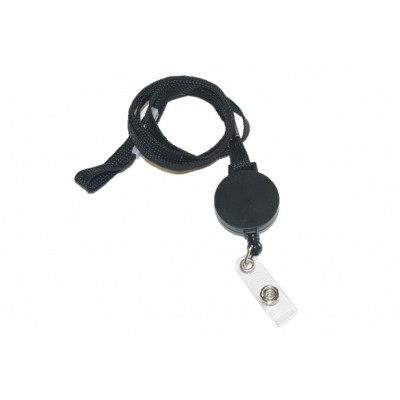 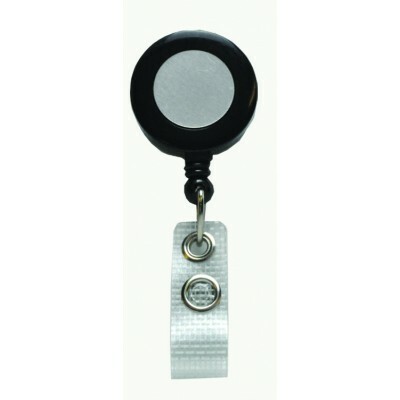 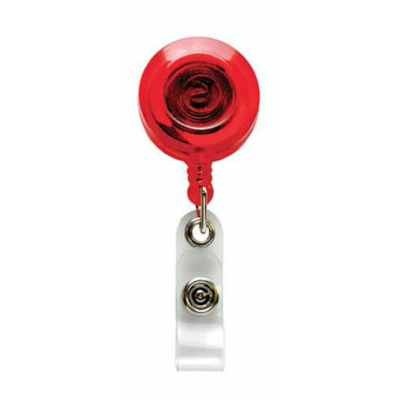 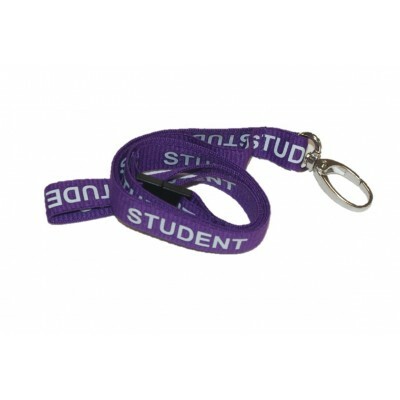 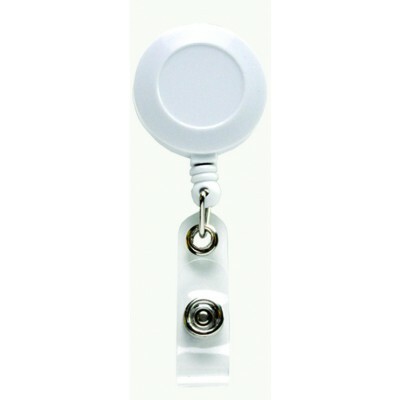 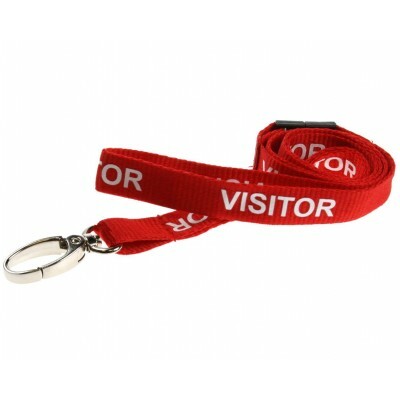 Whether you require a badge holder to protect your card’s surface, a lanyard to display your ID badge clearly and professionally, or a retractable reel for easy access control, you are guaranteed to find what you need below. 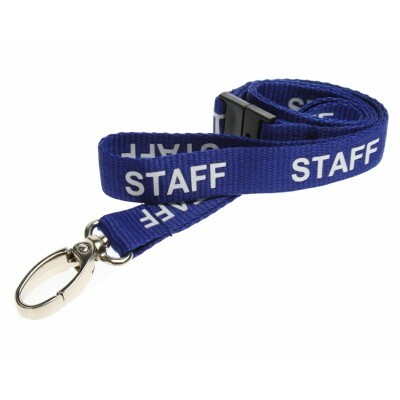 If you have any questions, please contact us for further information and we’ll be happy to help!